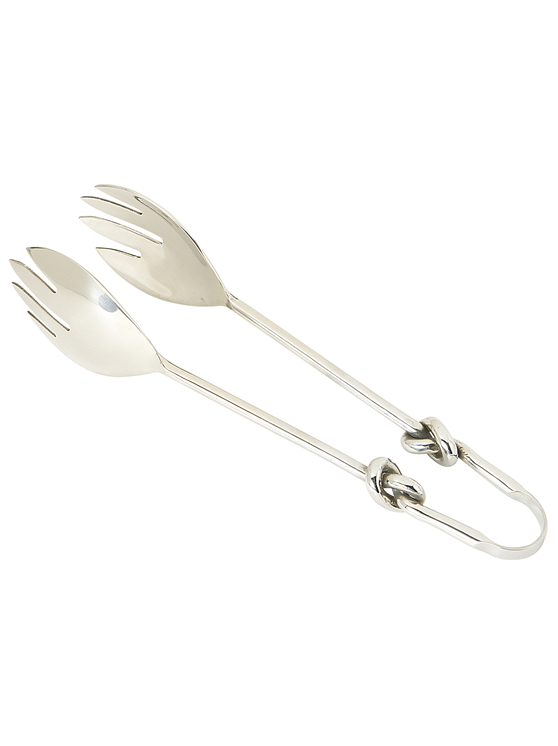 This fine utensils are handmade with a knot in the middle of the handle. Made of stainless steel, it is durable and stylish. Made in India.